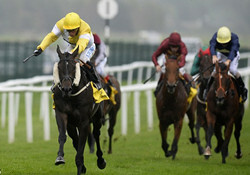 OnToAWinner was established in 2011 by Niall O’Brien and Simon Bridge. 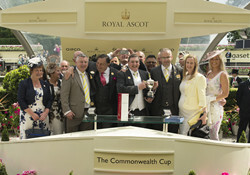 Since then we have gone from strength to strength in the world of horse racing, having had multiple group winners and recently registering our first Group 1 winner when Quiet Reflection won the Commonwealth Cup at Royal Ascot. 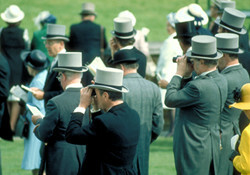 We have been with other syndicates in the past, but found communication and value for money not what we expected. We got lost in the crowd and thought syndicate owners deserve more. We pride ourselves on our core values of providing excellent and regular communication, buying value for money horses and charging fair training fees. We’re in a league of our own when it comes to our core values, do your own research, draw your own conclusions, and then make your call to OnToAWinner your first and last call.